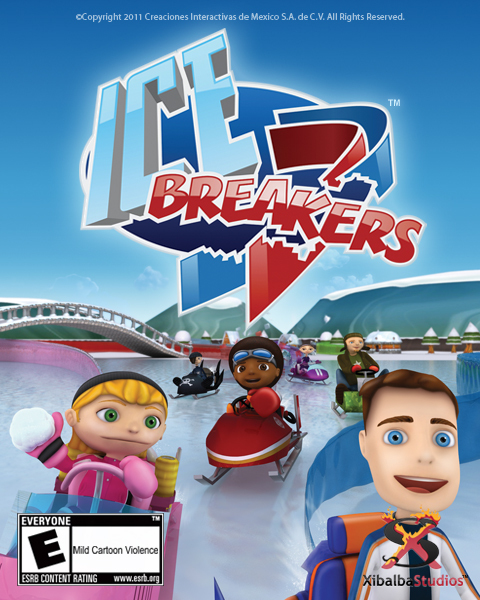 Play the coolest new sport in town: Icebreakers™ Smash your rivals on ice with your trail to become the one and only Icebreakers champion. Break free from the competition with your special abilities and items. Arena Style Vehicle Ice Vehicle Combat Action! Available in 5 different languages: English, Spanish, German, Italian and French. Still not convinced? Check Out our Review in Indie Game Magazine! We wish you a Merry Xmas and a Happy new year from Xibalba Studios! 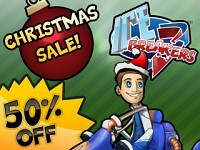 Icebreakers Black Friday Sale, get Icebreakers 50% off thats less than $4.00! Icebreakers, now with a new price just 7.49 yes that's right What are you Waiting For? Get Icebreakers Today! Seems like it's inspired by Die Kurve. Maria kart(mario kart) has a baby with Tron...lol...cool gameplay vid.